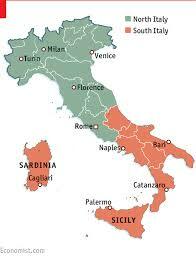 Joanne and I just returned from 3 months in sourthern Italy. I have been to Italy before but this time after spending three months there I learned alot about the way Italians go about their daily life. Now my family is 100% Italian. We are from a combination of regions. Pietraroia in Benevento, Stigliano in Basilicata and Maida Calabria. So I understand much of the Italian way of life but there are certain idiosyncracies that either became aware of or was reminded of when we traveled and visited throughout the country. Do you remember being told as a young person about drafts? I do. My mother was always concerned about drafts. Don’t sig too close to the window. Make sure you bundle up when you go outside. If you have the car window opened at the wrong time of if the air conditioning is blowing directly onto your arm for example you can catch a cold in your arm. And honestly for the most part she was correct. So in visiting Italy it was very interesting that many of what we grew up with still exists over there, especially in the south. 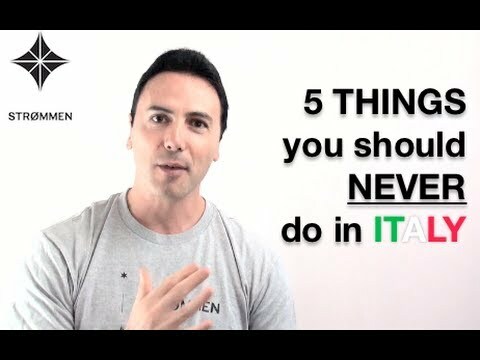 And you realize that the are many things that you should not do in Italy. If you think about it most of our ELI people that have family that emigrated to America, Canada, Australia, Argentina and so on remember the way their grandparents acted and recall many stories the old people shared. Well at this time the people in Italy have moved on from the early part of the last century so the country has changed significantly. 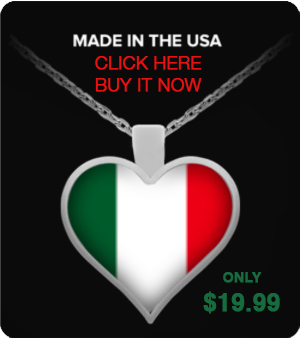 Those that were raised in American for example still think of Italy the way their grandparents described and remember the various traditions and dialects that way were taught by those people so long ago. That’s why we have chosen to share this post. Take a look. There is nothing offensive about it but you will get a taste of what Italians of today do or rules, so to speak, that they never break. We know you will enjoy.